I thought there might have been an "I got a wallet!" in there somewhere. Or at least an "I like pizza!" 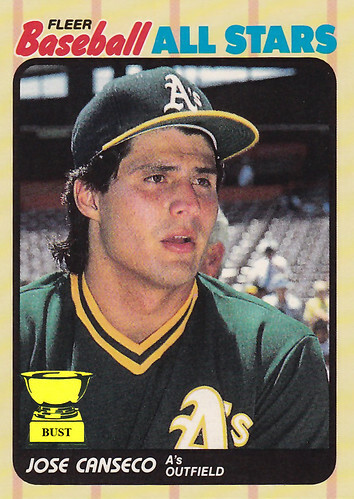 Canseco's going to be on the next Celebrity Apprentice. That should be entertaining for a couple of weeks.